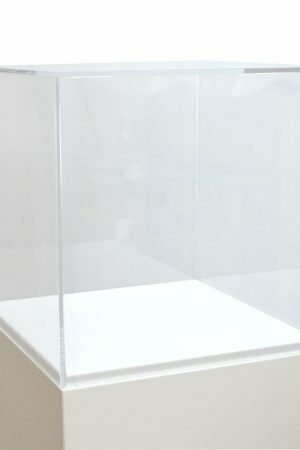 The perfect compliment to an exhibition plinth, acrylic display cases house products which you wish to display in a safe environment. 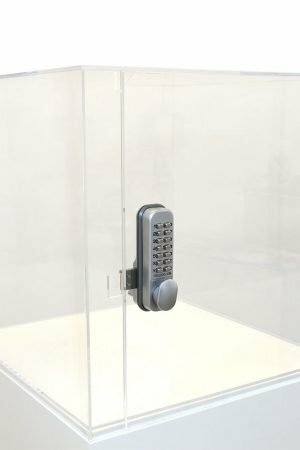 Fully customisable and fully assembled on delivery, acrylic display cases are a lightweight and easily transportable solution to your display needs. Acrylic display cases and spray finished exhibition plinths are simple and uncluttered and will blend in with any environment. 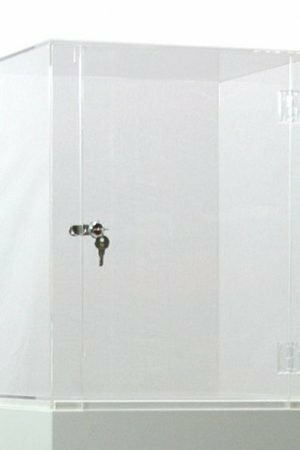 Extra storage space can be added inside the plinth for maximum space efficiency in retail and exhibitions. Bespoke sizes available and large quantities happily catered for.